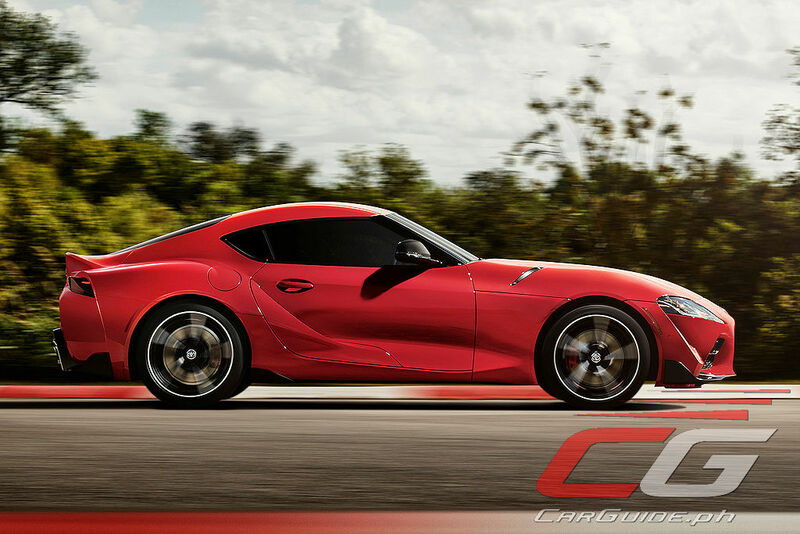 So the world gets an all-new Toyota Supra. Yay. Hurray. Nothing to see here, so move along. After countless concept cars, teases, spy shots, unintentional reveals, and all—I’m pretty underwhelmed at the final result. Sure, some of us will get a kick out of some 1990s nostalgia, but that’s all the all-new Supra really is: nostalgia. It’s the JDM New Beetle, honestly. 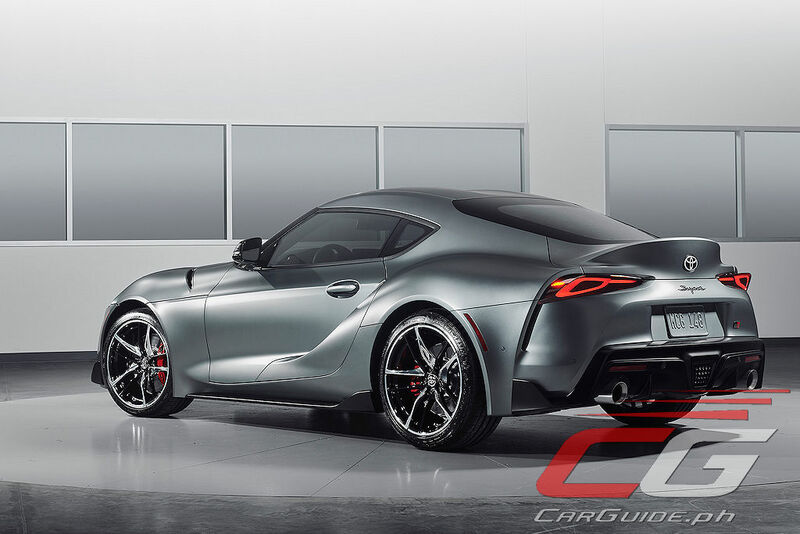 I purposely waited a full 6 hours after its reveal to write its story in the hopes of accepting the 2020 Supra, but I just can’t. 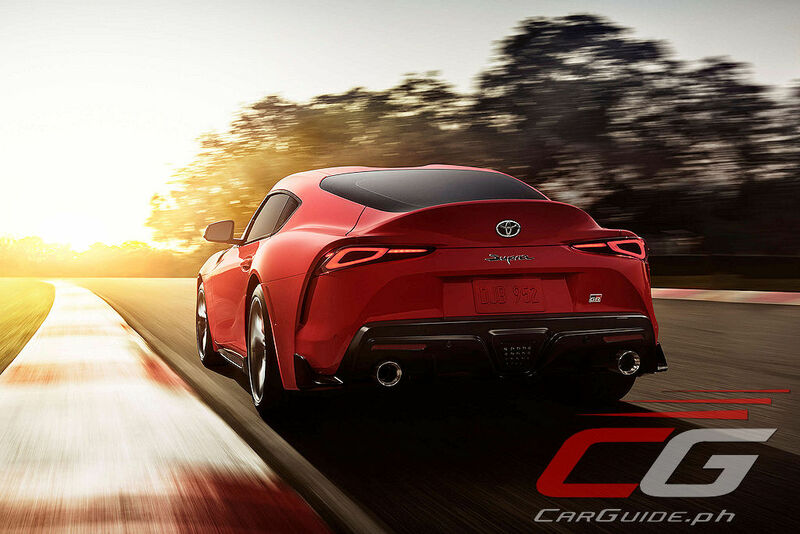 In its press release, Toyota tells the story of how this “A90” embodies their rich racing heritage; of how the double-bubble roof recalls the 2000 GT and that the face is reminiscent of the fourth-generation turbo. While I have no issue with Toyota bringing up the Supra’s ancestors, I could readily point out that it looks like a mess. A hot mess it may be, but a mess nonetheless. Toyota calls it “functional by design,” and for once, they nailed the description right on the head. Then, you get to the part where Toyota starts describing the Supra’s performance—that it was tested personally by “Master Driver” and Toyota President extraordinaire Akio Toyoda on the Nürburgring to “ensure it exceeds the expectations of Supra fans across the globe.” Honestly, this shouldn’t be a hard feat to achieve given the last time Toyota sold a Supra was 17 years ago—the operating system of choice was Windows XP and the the Iomega Zip Drive was still around. The biggest offense is that Toyota needed BMW’s help to achieve this. 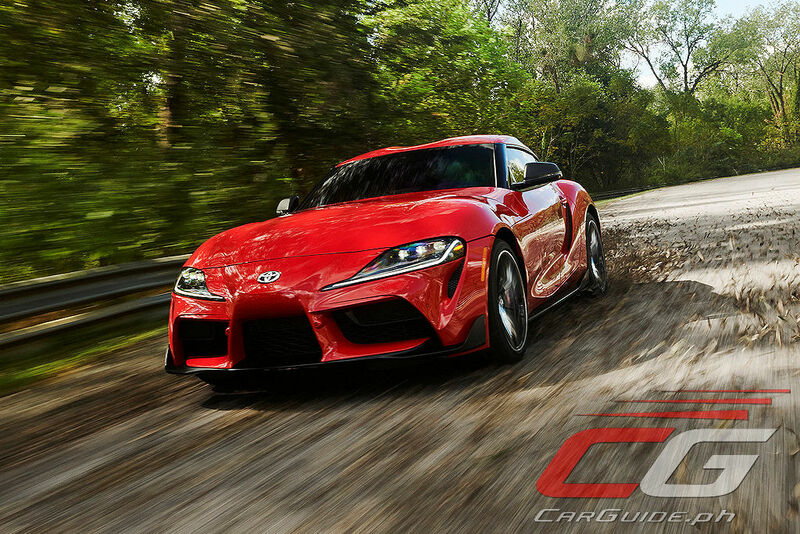 Yes, Supra fanatics will defend Toyota’s decision to do a collaboration and that the 2020 Supra has its own unique suspension components and tuning compared to its BMW Z4 mechanical twin, but the attributes Toyota was mentioning—50/50 front-to-back weight distribution, low center of gravity, neutral cornering balance—those are attributes are more BMW than Toyota. This isn’t a “fun-to-drive” Toyota in the purest sense. If you want one of those, look at the Lexus RC F Track Edition instead. And let’s get to the engine: it’s by BMW. 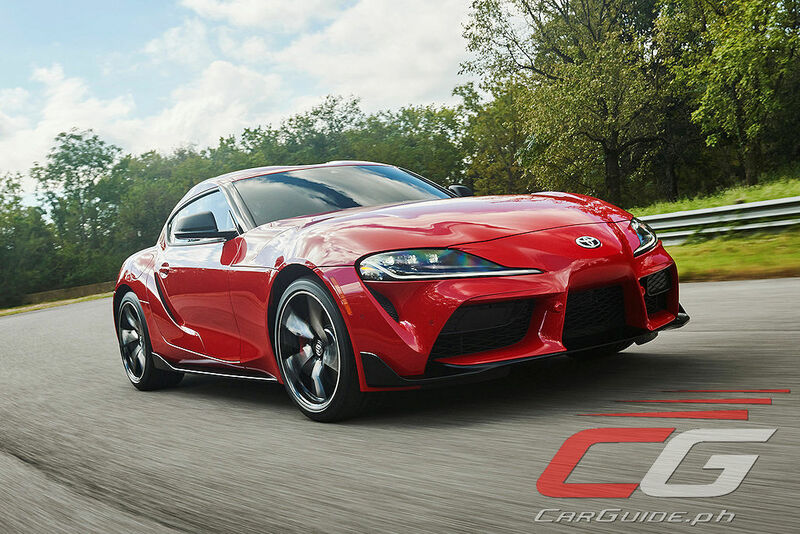 For the North American market, the Supra comes with a 3.0-liter inline-6 pushing out 340 horsepower and 500 Nm of torque thanks to a twin-scroll turbocharger, direct-injection tech, and variable timing on both intake and exhaust. That’s all well and good until you find out that the limited-edition Subaru WRX STI pushes out 341 horsepower—and that’s with the prehistoric 2.5-liter EJ257 Boxer engine. Even worrying is that for other markets, like Japan, the Supra gets a 2.0-liter twin-scroll turbo. 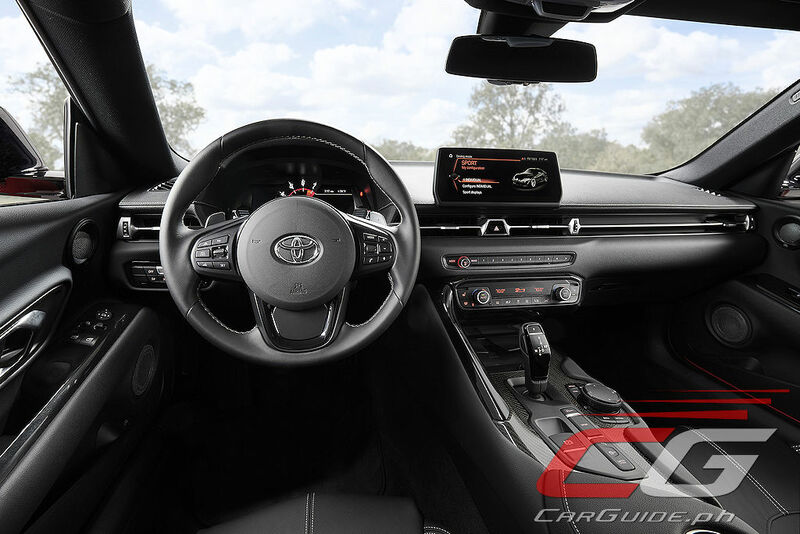 The mid-grade version isn’t too bad with 258 horsepower and 400 Nm of torque, but the base model gets only 197 horsepower and 320 Nm of torque—that’s 7 horsepower down its smaller (and cheaper) normally-aspirated sibling, the Toyota 86. Thankfully, Toyota did fit an 8-speed automatic (no manual transmission option) with short ratios on the lower gears and a built-in Launch Control so the century mark still arrives at scant 4.1 seconds (for the 6-cylinder). 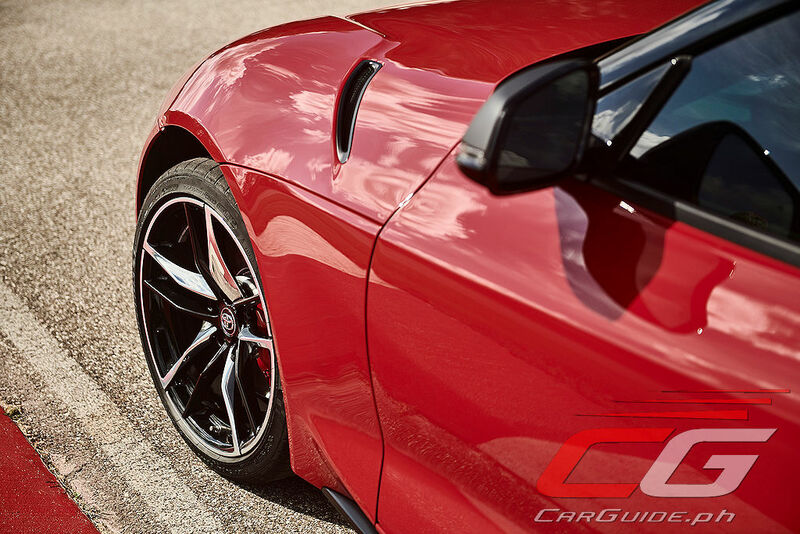 Purely a rear-driver, the Supra does have a trick active differential that can distribute torque (or lock them) between the rear wheels. Perhaps the best (or worst) part is the Supra’s price. For the U.S. market, it starts at just below USD 50,000 (~ P 2,600,000) and goes up to around USD 56,000 (~ P 2,900,000). 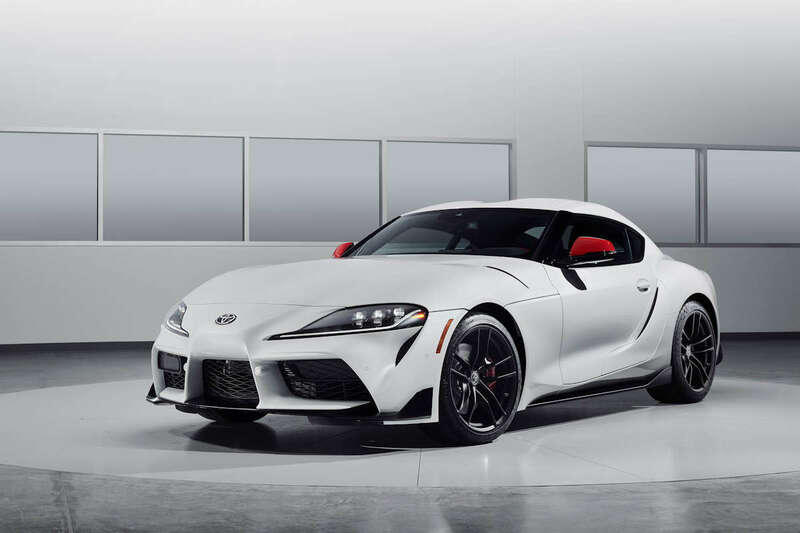 This means the Supra stands to be the most affordable nostalgia-tugging Japanese sportscar compared to the GT-R, NSX, and even the limited-edition Subaru WRX STI Type RA. It’s even just a tad more than the aging Nissan 370Z. On the flipside, it’s within the same price range as its mechanical twin, the BMW Z4—and the Z4 is the only one that offers standard open-top motoring fun. Since I’ve never driven the car in its production form (no one from the Philippine press has), I want to reserve my final judgement until then. As it stands though, this isn’t the same Supra from the 90’s heyday. Cars like the Honda (Acura) NSX and the Nissan GT-R R35 were quickly criticized for not being close to their forebearers—that they were too heavy, too complicated, and too complex. Maybe, but at least they were built from the ground-up, with pride, by the companies whose badge you see upfront. 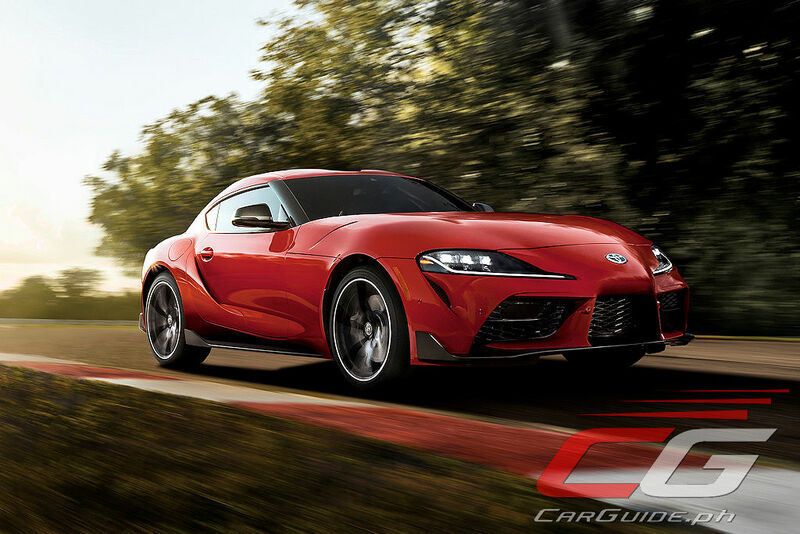 The 2020 Supra? It’s simply a BMW in Toyota clothing. Heck, it’s even made in Magna Steyr—a contract outsourcing assembly plant in Graz, Austria. 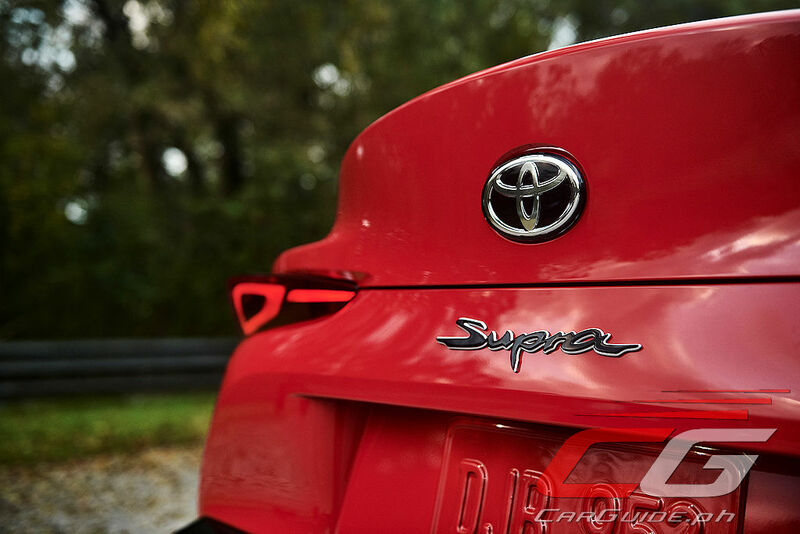 Rants aside, if you want to read about the 2020 Toyota Supra in a press release-y sort of way, continue on below. 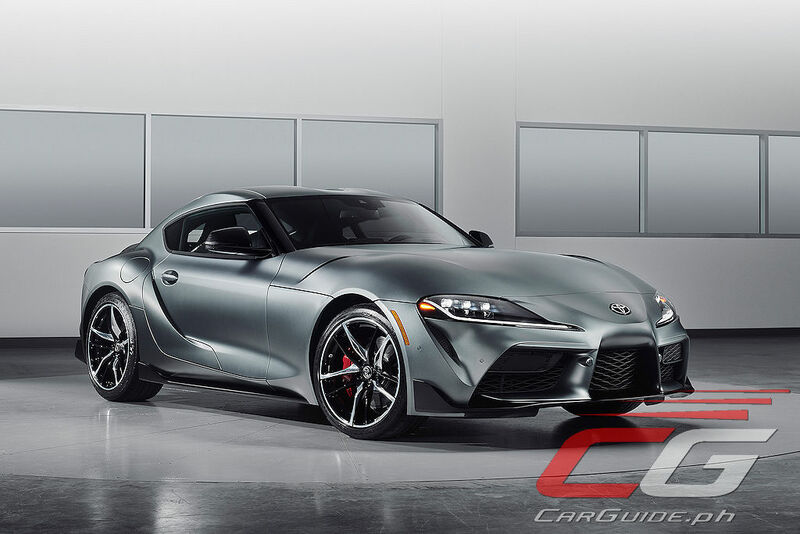 Toyota Motor Corporation (Toyota) premiered its much-anticipated all-new Supra today at the 2019 North American International Auto Show in Detroit. Sales in Japan of the new Supra are slated to start around spring 2019. The new Supra is the first global model of TOYOTA GAZOO Racing's GR sports car series. Ever since first competing in Germany's 24 Hours of Nürburgring endurance race in 2007, TOYOTA GAZOO Racing has been aiming through its motorsports activities to develop its cars and people, with the goal of "making ever-better cars." 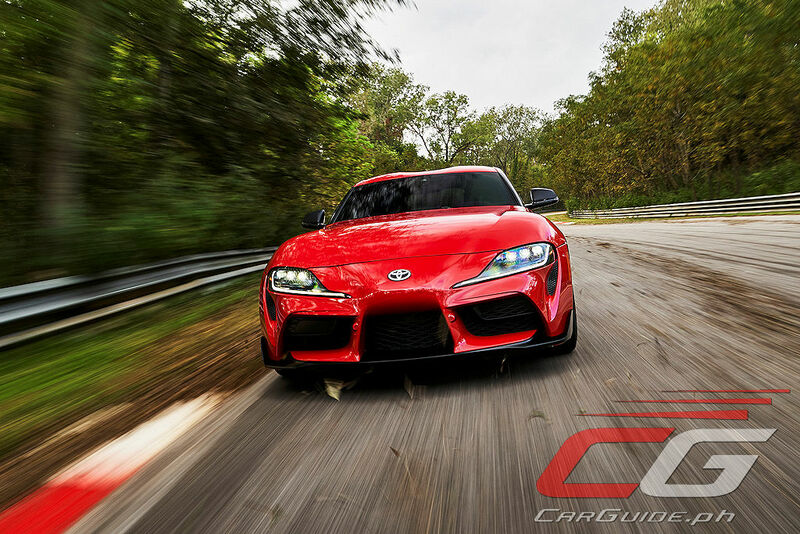 The knowledge and know-how it has built up over the years have been funneled into bringing the Supra back to life in the form of the "GR Supra," as a car that people the world over will find fun to drive. 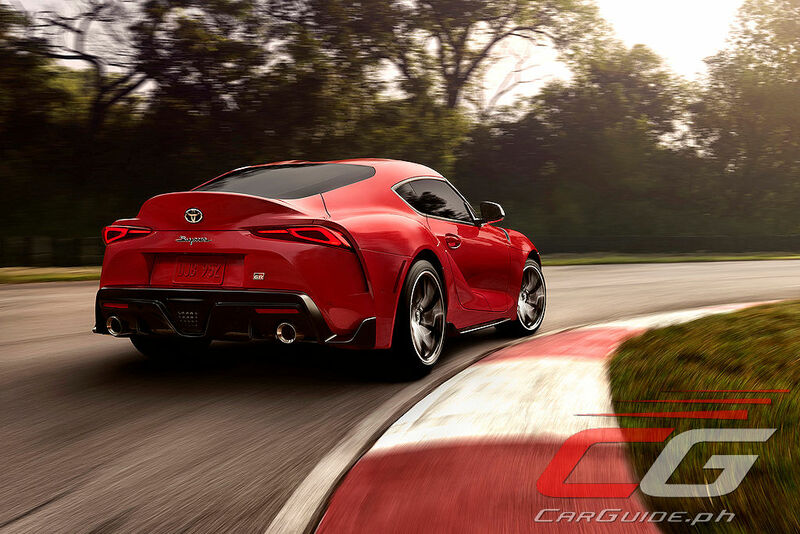 The all-new fifth-generation Supra marks the end of a 17-year hiatus since the conclusion of production of the previous generation in 2002. 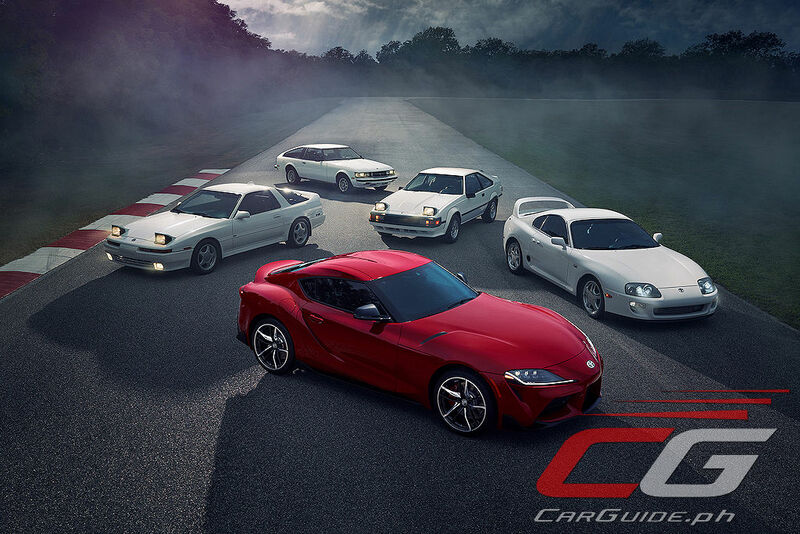 Ever since the Supra's inception in 1978, all generations have been front-engine, rear-wheel-drive vehicles powered by an inline six-cylinder engine. The latest rendition is no exception. 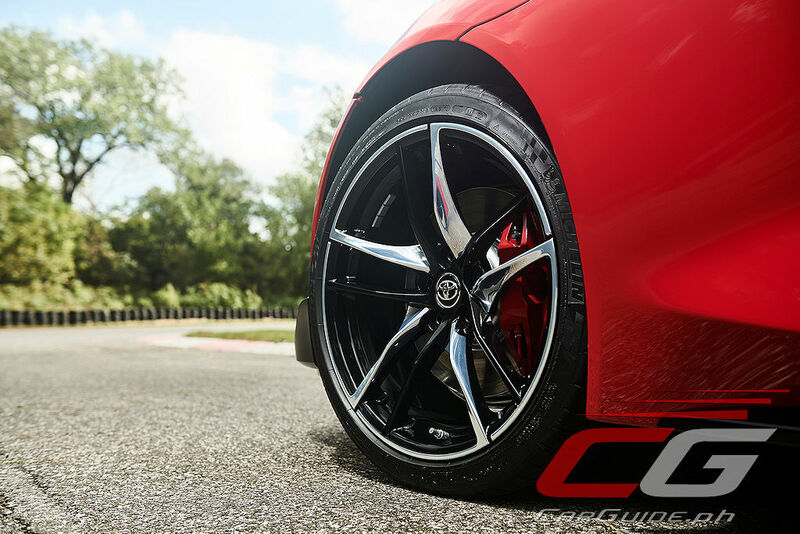 This time around, extensive attention has also been paid to the three fundamental elements of wheelbase, tread, and center of gravity, thus achieving handling performance befitting a pure sports car. 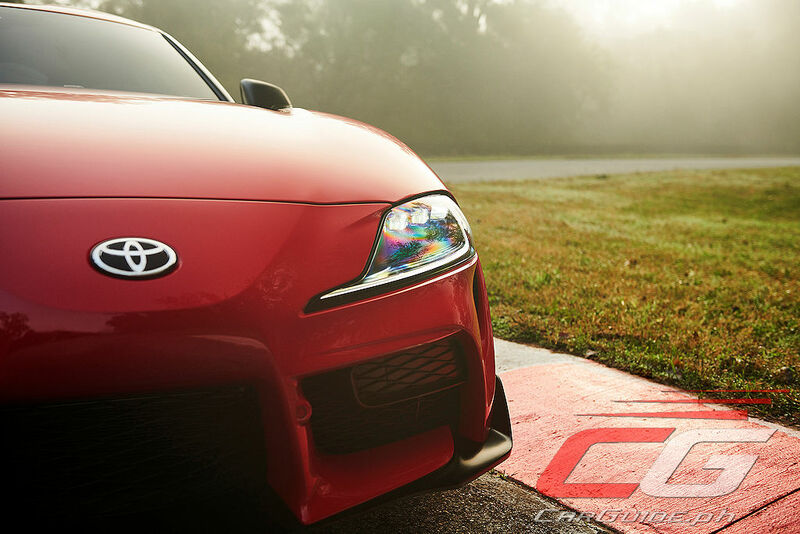 Also today, TOYOTA GAZOO Racing launches the "Supra is Back" edition of a global television commercial series to promote the new Supra. Appearing are top-class TOYOTA GAZOO Racing drivers, making a good match for the first global model of the GR series. 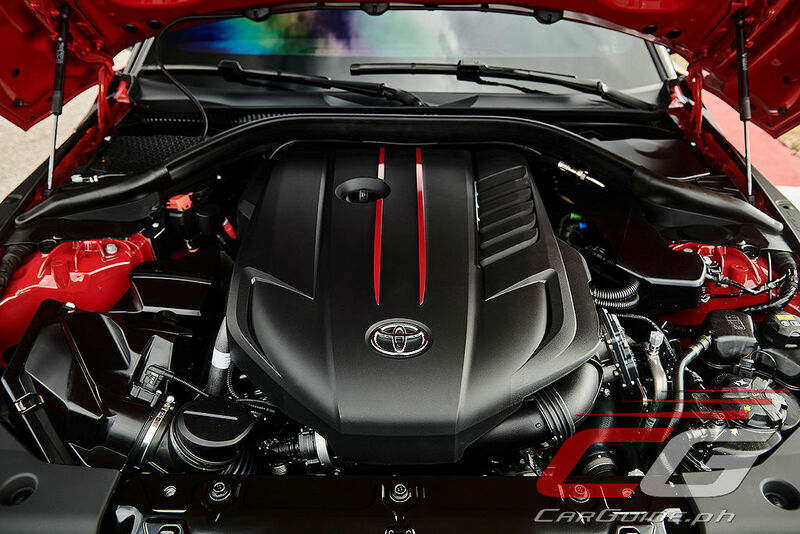 The tradition of an inline, six-cylinder engine found in successive generations of the Supra is carried on in the form of a 3.0-liter, inline-6, twin-scroll turbocharged engine. Maximum torque of 500 Nm is produced at a low engine revolution of 1,600 rpm, allowing exhilaration from acceleration that perfectly matches expectations in line with accelerator-pedal operation. Available are two differently tuned 2.0-liter, inline-4, twin-scroll turbocharged engines. One, with a high-performance maximum output of 190 kW (258 PS), is ideal for light, sporty driving, while the other, which musters 145 kW (197 PS), allows for a brisk driving sensation from in-town to highway. 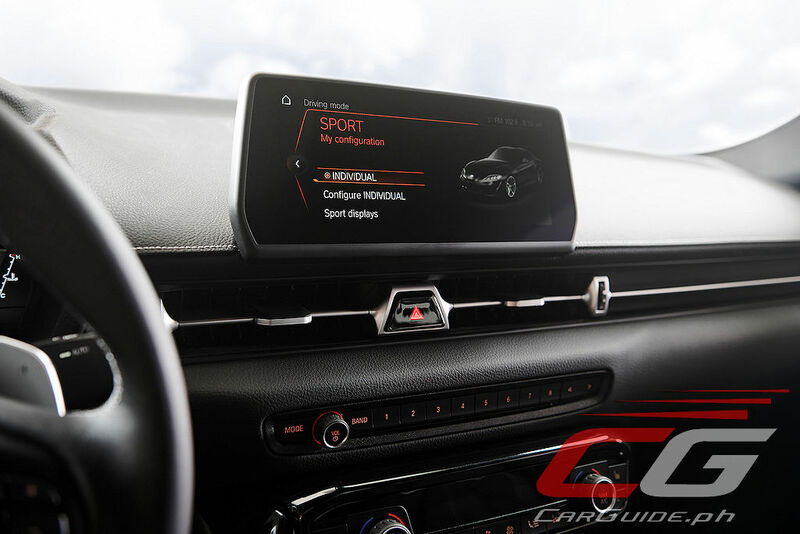 Certain grades feature the Adaptive Variable Suspension system, which provides a high level of both drivability and riding comfort by optimally controlling such elements as the selected driving mode and the damping force of each wheel's shock absorber depending on the conditions of the road surface. Visually, it is not very appealing. Because its not a Mazda right? If the price is right, why not? 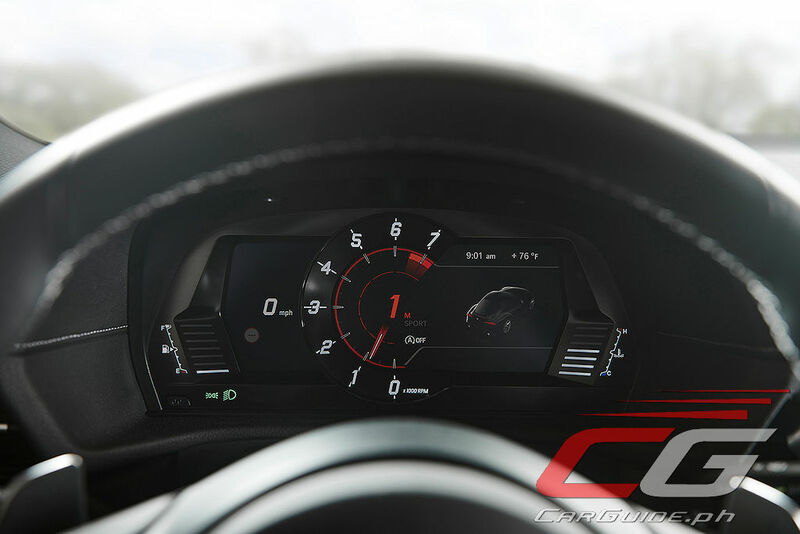 Will a manual transmission or DCT be offered soon?